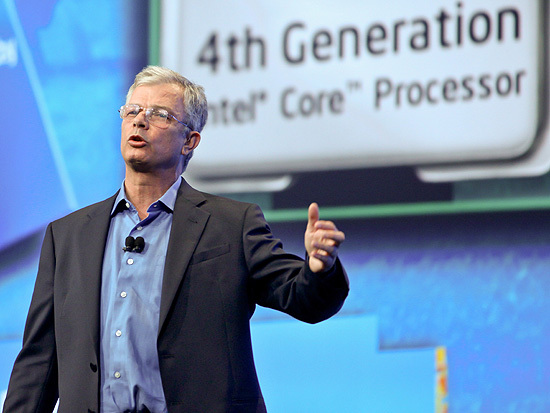 Intel, the leading computer technology officially confirmed on May 9th 2013 to introduce their 4th Generation Core processors. It will host a keynote and series of events at Computex Taipei 2013 to outline how the company delivers innovative computing experiences across a range of devices in strong collaboration with the IT industry. Intel 4th Generation core processors will be officially introduced at Computex Taipei 2013 from June 4-8 2013. Intel® claims that their Core™ 4th Generation processor will offer amazing performance and stunning power efficiency both in Gaming and Office work. Wonder where it's taking place ?? Below is the list. June 4, 11:00 a.m. – 12:00 p.m.
Read official post by Intel here. Let us know what you think about this leak below in comments section. To stay tuned and updated Like us on Facebook and Follow us on Twitter. and Also Subscribe us on Youtube.